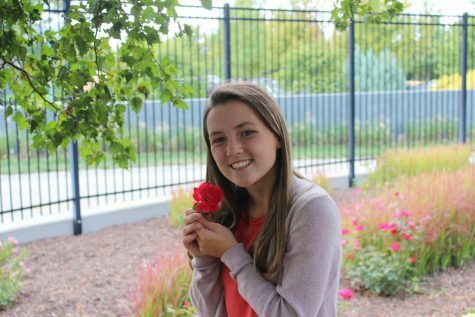 My name is Alexis Blankenfeld I am a junior at Omaha Central High School, I have been on staff since last year and I love and enjoy taking photos for The Register. What I am most excited about for this year is the photographers get their own page for a photo essay that is chosen. My favorite things to take pictures of are animals and nature. One of my goals in life is to travel to an exotic place and take pictures of my journey.